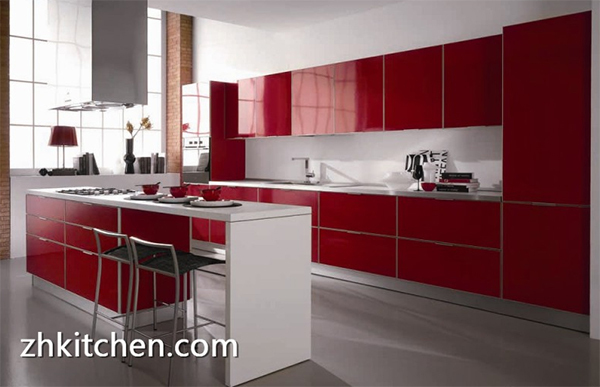 There are variously designs for our clients widely selection. flap-up door supporting and toe kick as the basic parts. 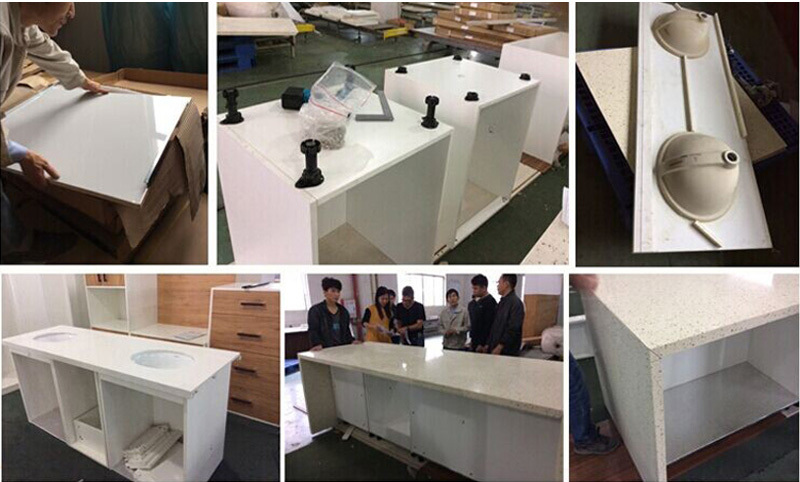 We have professional inspect department to pre-assembly our cabinets before packing. 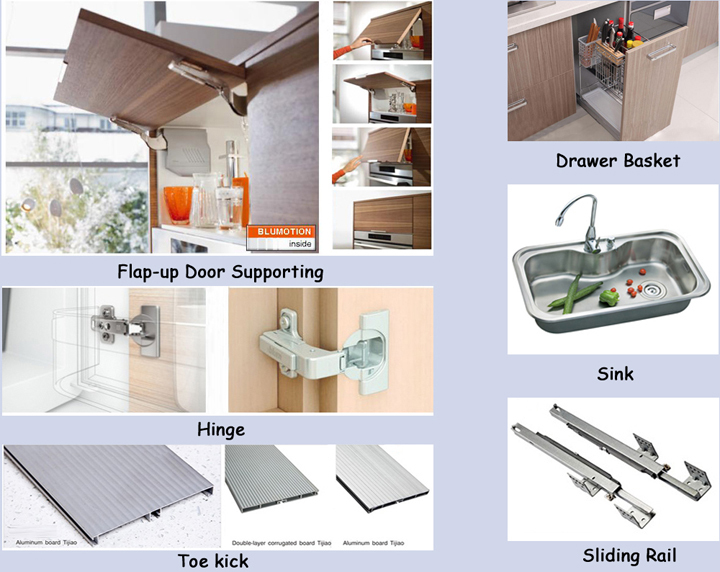 It includes hardware, door panel, drawer, kick boards etc.